Clinical Care of the Child with Obesity gives physicians the tools to respond effectively to a persistent health crisis affecting 1 in 3 children in the United States. 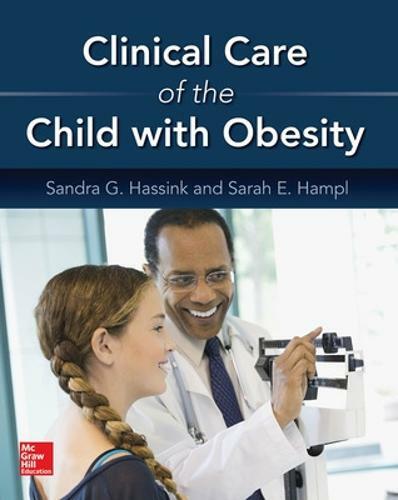 The book helps physicians in pediatrics, family practice, and other specialties understand the pathophysiology and etiologies of childhood obesity; identify and manage pediatric patients with this condition; and develop learning skills for use in their future practices and communities. Clinical Care of the Child with Obesity enables you to master the competencies adopted by the Accreditation Council for Graduate Medical Education (ACGME), which cover everything from individualized patient care and comorbidities to psychosocial and behavioral factors influencing disease development, interpersonal communication skills, and systems-based practice. This combination of ready-to-apply practice methods, core medical knowledge, and interpersonal skills offers you the best approach for achieving improved care and outcomes.